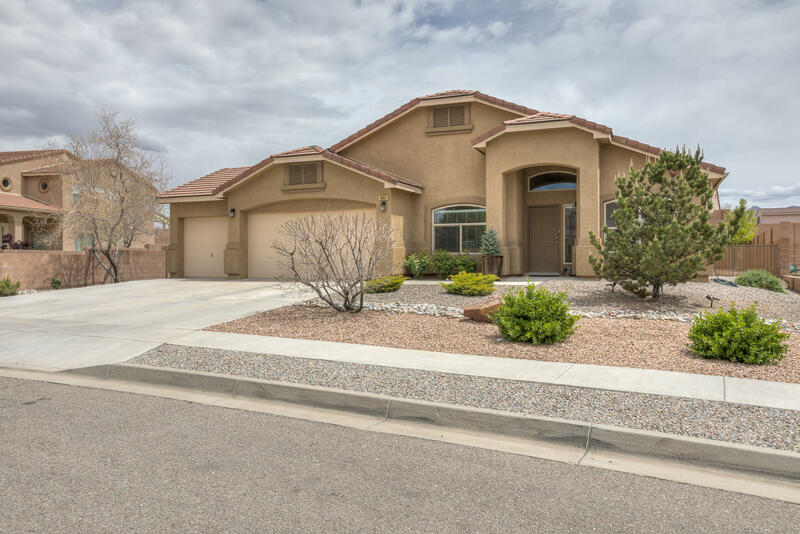 Located in the highlands of Sandoval County, in the northwest corner of the Albuquerque metro area, the master planned community of Rio Rancho offers residents country club living at affordable prices. Real estate options consist of single-family homes, condominiums, townhouses, horse properties and estate properties. The community is relatively new with development of the area beginning in the late 1970s. More recently it has experienced rapid growth due to an influx of new firms that have brought considerable employment opportunities to the area, including Intel Corporation, Gateway 2000, Sprint, Victoria's Secret, and others. Today the city is home to some 62,000 residents. 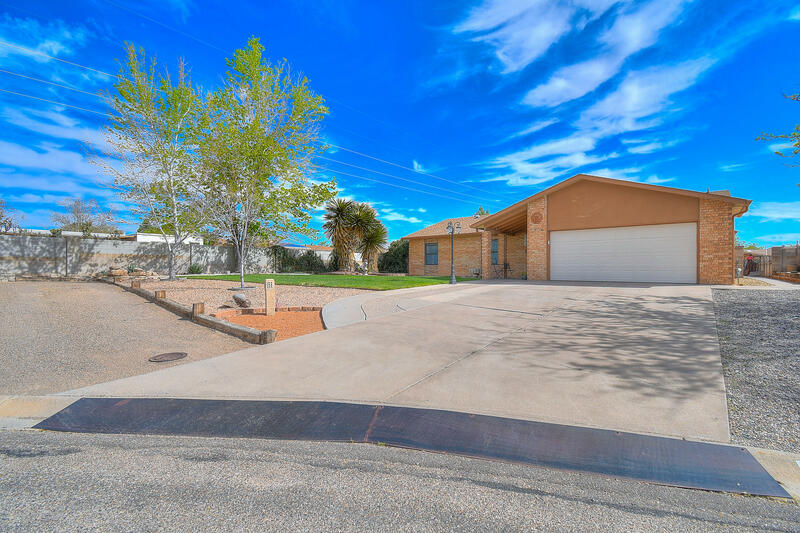 The centerpiece of the community is the Rio Rancho Country Club that offers extensive facilities including a superb golf course, tennis courts clubhouse and swimming pool. The Chamisa Hills Golf Course is a 27-hole, newly redesigned course and clubhouse. Nearby Cottonwood Mall is just four minutes away and is one of the largest shopping centers in the Southwest. 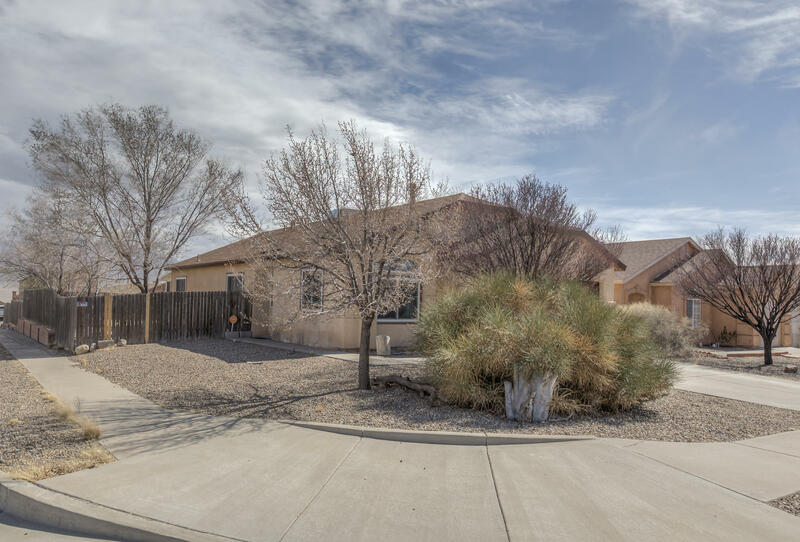 Perched atop the West Mesa, Rio Rancho residents are treated to nightly majestic views of the city, the Sandia Mountains, the Manzano Mountains and Rio Grande valley. 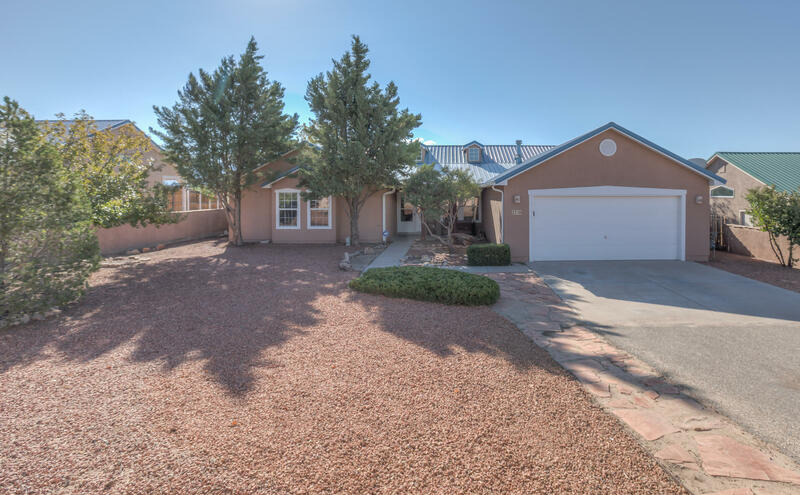 They also enjoy high quality schools, a low crime rate, optimal recreational opportunities and easy access to Albuquerque, Santa Fe, Belen and other cities. If you want that "community" feel, Rio Rancho is waiting for you. 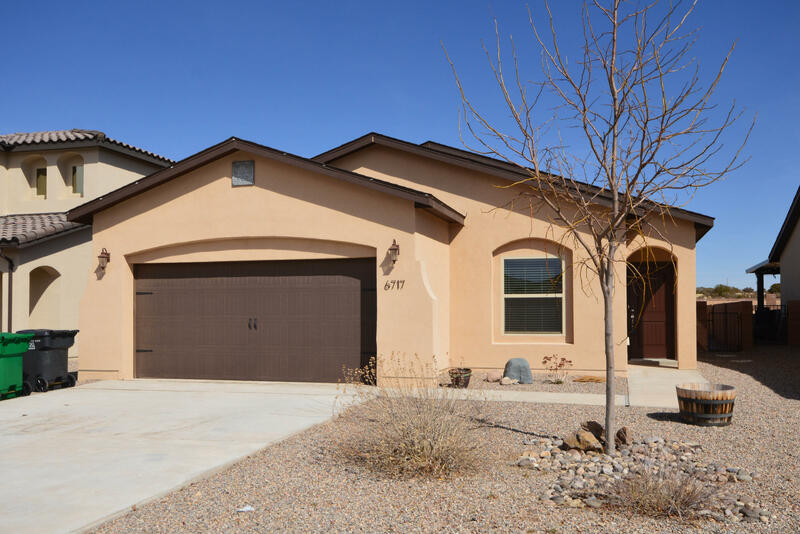 The Rio Rancho real estate market offers everything from horse ranches and upscale residential housing to more affordable properties starting below $100,000. 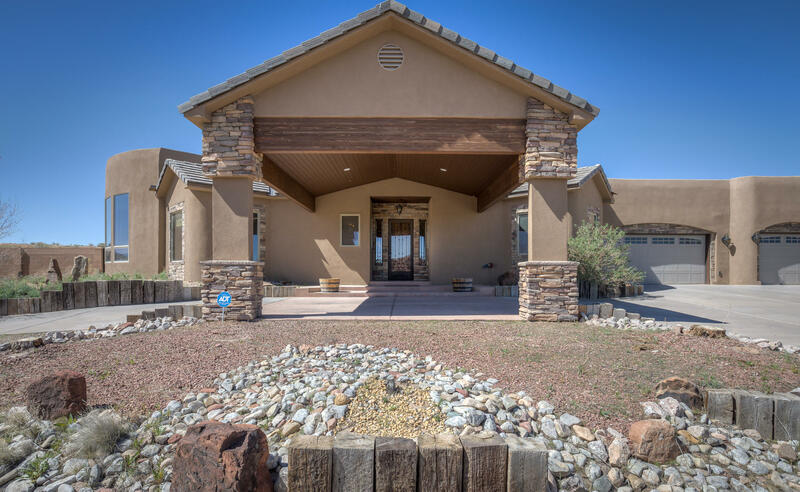 On the west side of the Rio Grande River, major growth has taken place in recent years with many new subdivisions being built by numerous builders providing quality homes in every price range. 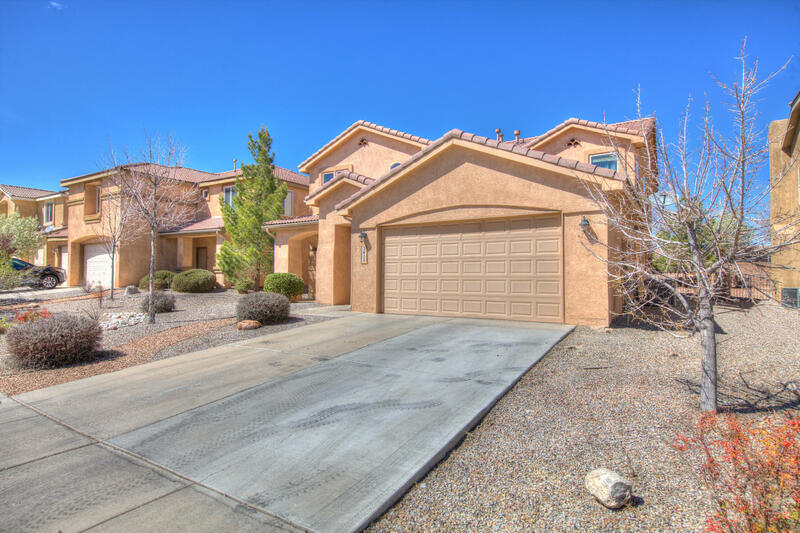 Condominiums and townhouses in Rio Rancho range in price from under $100,000 to $225,000. 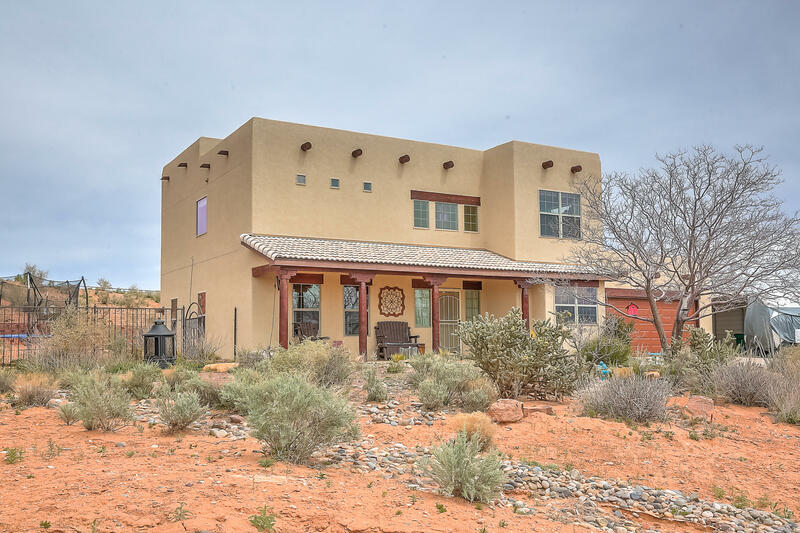 Rio Rancho's selection of single-family homes start from $75,000 to upwards of $950,000 for large estate properties with spectacular views of the city lights and mountains. 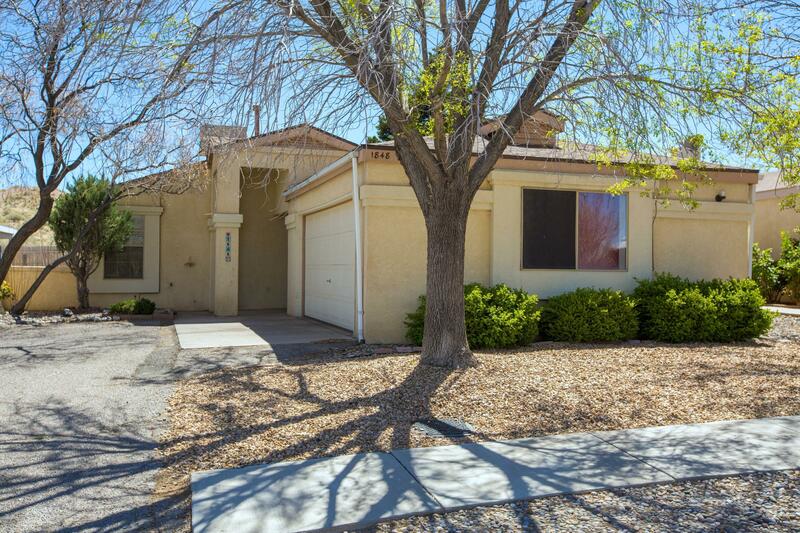 "Reuben Rodrigues : Your Real Estate Expert in Albuquerque-Rio Rancho, NM"
Albuquerque-Rio Rancho Real Estate Stats and Trends for the week of April 24th, 2019: homes priced around $258,934 compared to $257,747 the previous week, for a slight increase of less than +1%. For Wednesday, April 24th, the current national mortgage rate for a 30 year fixed mortgage is 4.51%; the 15 year fixed rate is at 3.90%. For a loan larger than conventional conforming loans, or 'jumbo' loan, the 30 year rate is 4.41%, while the 15 year jumbo rate currently is at 4.12%.